Comments Off on Bring a Friend and Try it Twice! Bring a Friend and Try it Twice! According to LearntoSkiandSnowboardMonth.Org it can be helpful when trying out a new winter sport to bring a friend who can learn alongside you. Not only is it comforting to have someone to enjoy the great moments of skiing, but if each of you pick up some part of it more quickly than the other, you can help each other grow your skills. You’ll come to find out what a great social experience skiing and snowboarding can be… and it’s always fun to have a friend to hang out with in the lodge afterward. 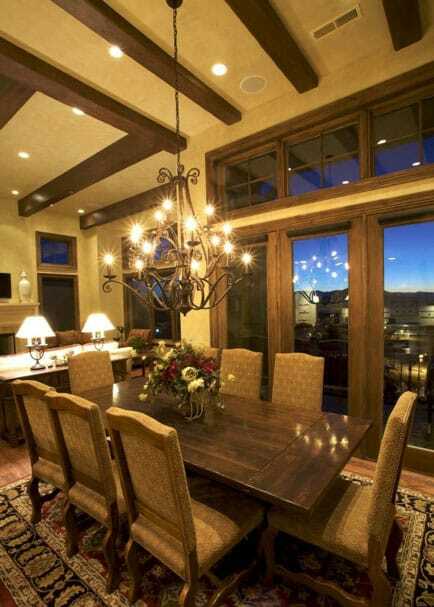 All across Park City and the Salt Lake Valley are beautiful homes for rent to ski travelers from all over the world. Property managers point to many benefits of staying in a rental home, including the camaraderie groups and families enjoy by staying in one location. Comments Off on Taking to the Skies Instead of Skis? Taking to the Skies Instead of Skis? Of course skiing comes first with Ski ‘N See, which makes it difficult to admit that there is anything else going on during the winter in Utah. Truth be told, however, there are a bunch of fun activities to participate in while the ground is covered in white – perhaps after a day on the slopes. Those who have experienced “The Greatest Snow on Earth”, and have something to compare it to, know that is more than just a marketing claim. The best part, is how easily accessible that great snow is to skiers and snowboarders in Utah. Salt Lake has 11 ski resorts less than one hour from the Salt Lake International Airport. Finding a hotel in the center of it all is easy. Ramada in South Salt Lake and Super 8 in Midvale, along the Fort Union Ski Corridor, provide access to seven world class Utah resorts in less than 45 minutes. Learn to Ski and Snowboard Month is now a national campaign to motivate people to try skiing and snowboarding – along with other winter sports. How many recreational activities can you do outside in the cool, crisp air of winter? How many provide times when family and friends can get together to share the experience? How many can be learned at a VERY early age and practiced throughout life? How many teach us to love snow and not fear it?